What Is the Best Space Heater? Sorry to have left you all out in the cold for the last two weeks. But snow worries, Co-Op is back, and we’re all shivering with excitement in anticipation of your picks for this week’s topic: space heaters. It’s been almost four chilly years since we last asked for your warmest heater recommendations, so now seemed like the right time to break the ice once again. 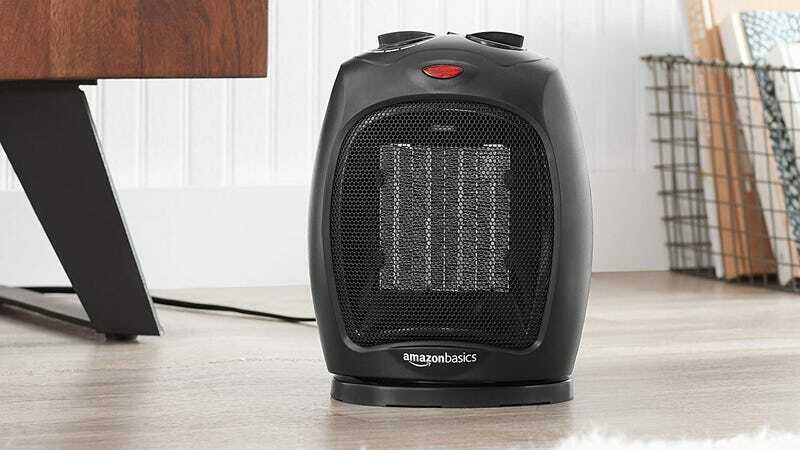 Don’t get cold feet; tell us which space heaters you love, and why. Check out the rules below, then scroll down to the comments to nominate your favorite. 1) Your nomination should contain the name of a specific space heater, why you think it’s the best, a link where it can be purchased, and an image.